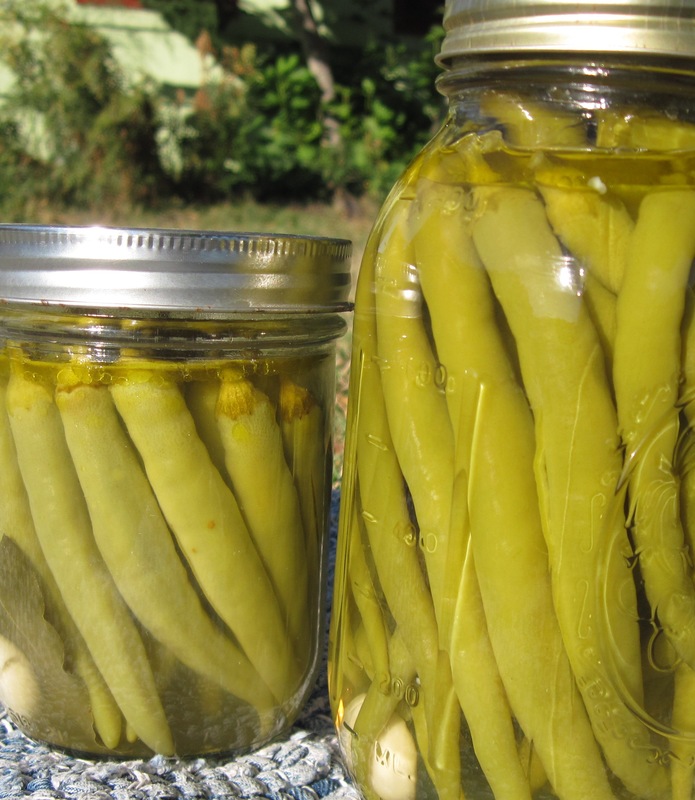 For a primer on both pickling with vinegar and water-bath canning, see my recent post at the website Eating Rules. This entry was posted in Pickles, Vegetables and tagged canning, chiles, food preservation, peppers, pickling, vinegar. Bookmark the permalink.